Tag Archives for " CBD Honey Sticks "
CBD products are exploring new depths as the laws and regulations surrounding the cannabis compound finally get diminished. One of the newest products to hit the shelves is CBD honey sticks! CBD honey sticks are perfect for adding CBD to a hot drink such as a tea or by simply enjoying them as a stand alone snack. CBD is a compound found in the hemp and cannabis plant sativa that does not have any psychoactive effects. At first glance one could easily be confused by thinking that the CBD honey sticks are those old sugar candy straws that you would buy as a kid. The simple and delicious nature of these new CBD honey sticks has made them an instant hit. You can order CBD honey stick in packs of 5 or packs of packs of 100. If you own a dispensary than you will want to pick up a few 100 packs for your clientele. The best thing about the new CBD honey sticks is that they can be enjoyed in all the same ways as you would with regular honey. The easy to carry around packaging and solo use packets make it a simple snack. If you are looking to include the CBD honey as part of your meal than you can easily drip it onto your pancakes, waffles, or peanut butter. The most popular way people are taking there honey sticks is with a hot tea. The packaging is also great for just simply eating the honey as a delicious snack. There is no unnecessary ingredients included in the making of these CBD products. Each stick is infused with 10mg of pure natural organic CBD. The total ingredients combined equals 100% natural industrial hemp cannabidiol ‘CBD’, and all natural honey. CBD is used for many reasons. 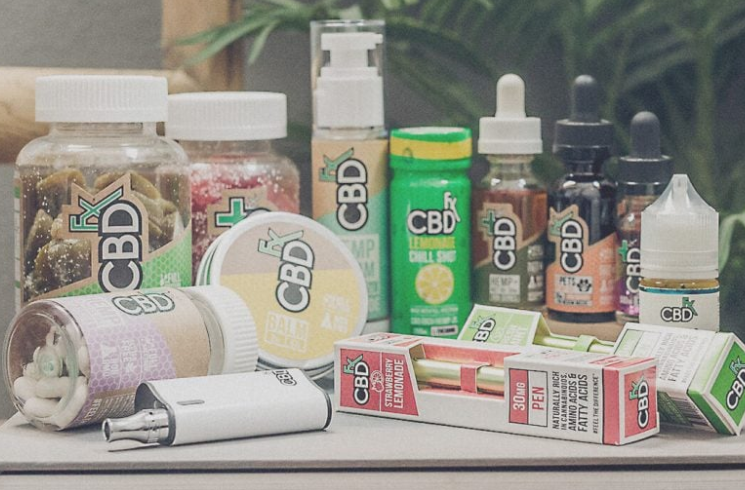 Although lacking in credible scientific research for the time being, many people have found that CBD treats things such as inflammation, sore muscles, anxiety, stress and many other health related issues. Many people have a sweet tooth for honey because it is sweet by nature. Other reasons that people use honey is for trying to help treat a sore throat, improve digestion, improve diabetes, lower cholesterol, reduce inflammation in the respiratory system, and many other health related reasons. If you are looking to order some CBD Honey Sticks for yourself or a friend you can do so here. You can visit our page on more of the Best CBD Products here.